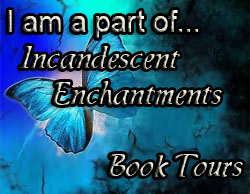 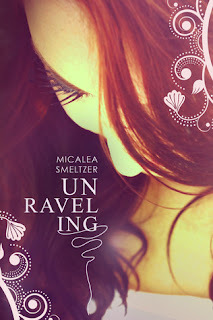 Today I'm participating in Micalea Smeltzer's blog tour for Unraveling through Incandescent Enchantments. 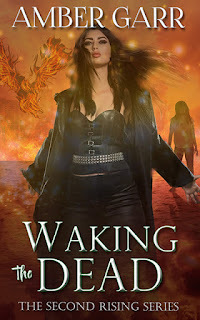 I haven't had a chance to reads this yet, but it's definitely on my TBR pile! Add Unraveling to your shelf on Goodreads HERE!